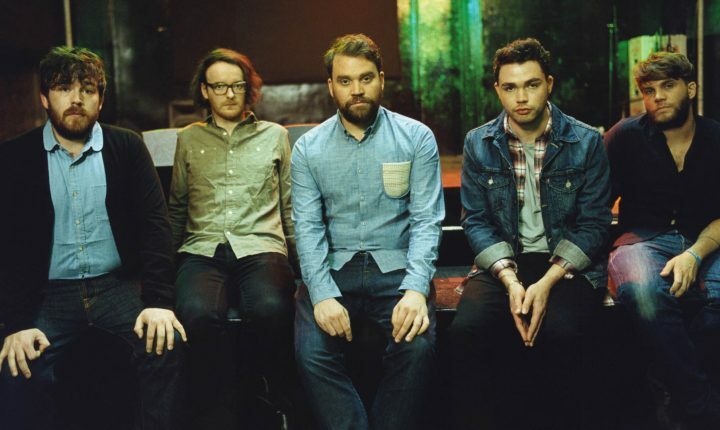 Scottish rock band Frightened Rabbit are known for their ferocious live shows, exposing a raw vulnerability not many of their contemporaries have. Their fourth long player Pedestrian Verse was released earlier this year to acclaim: Time called it “a richer variety of sounds than the band has ever presented before”, and we fell hard for their single “Background Skulls”. Luckily for us, the band is not making us wait too long for new music, they just announced a new EP, Late March, Death March out now.